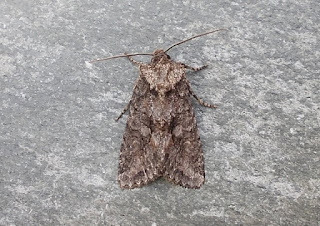 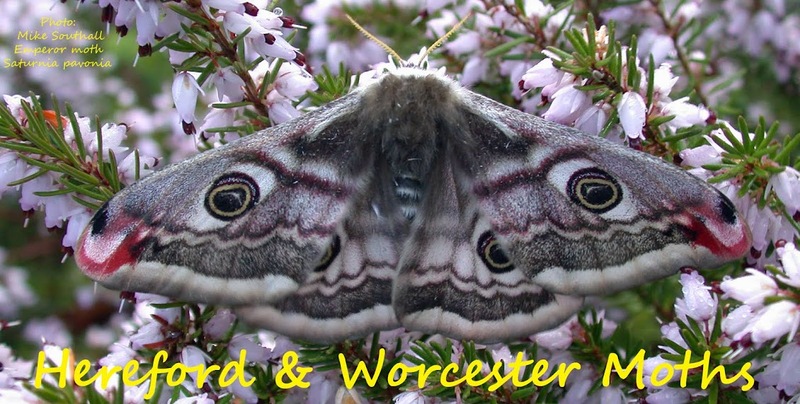 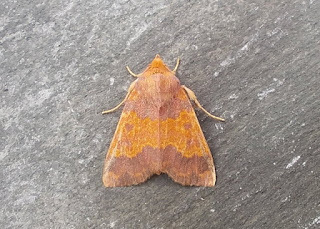 Hereford and Worcester Moths: Does not seem like winter just yet? 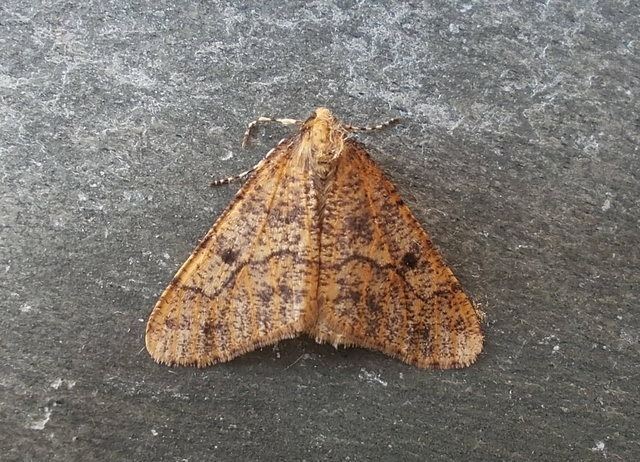 Despite wall to wall sunshine and daytime 18 degrees C this fresh Mottled Umber was in the Warndon Trap yesterday morning. 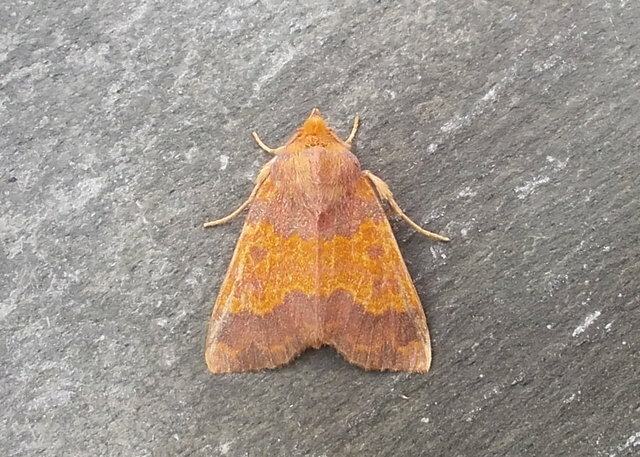 Species more typical of September this week were Brindled Green, Pink-barred Sallow and both forms of Barred Sallow. 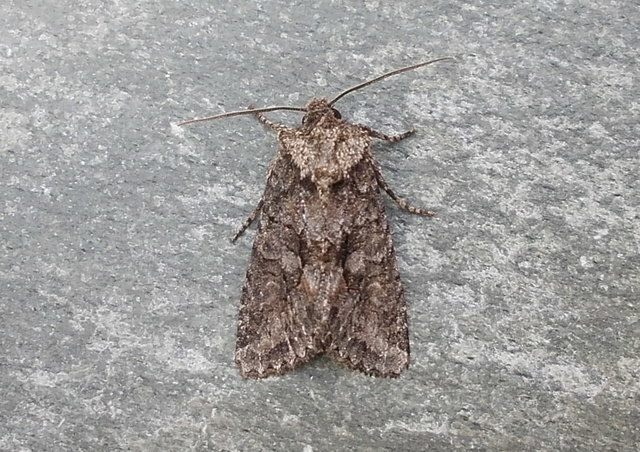 Micros included Caloptilia semifascia and 2 Rhomboid Tortrix. Numbers generally low though with clear skies and very big moons!